The Hotel Villa Rosa is a pretty and comfortable 3-star hotel, close to the ancient neighbourhood of Trastevere, at about 5 minutes walking distance from Trastevere train station and from the tram n° 8, very useful to reach Venezia Square, Pantheon, Colosseum and Roman Forum, Trevi Fountain, Navona Square and all the city centre. From Trastevere Station you can arrive, with just one stop of train, in the Vatican city. From the Hotel you can easily reach: the hospital San Camillo/Forlanini, the Hospital Bambin Gesù and the general Hospital Gemelli, where the Sacro Cuore University is located. Trastevere neighbourhood is one of the most characteristics neighbourhood in Rome, full of bars, restaurants, wine bar and shops. 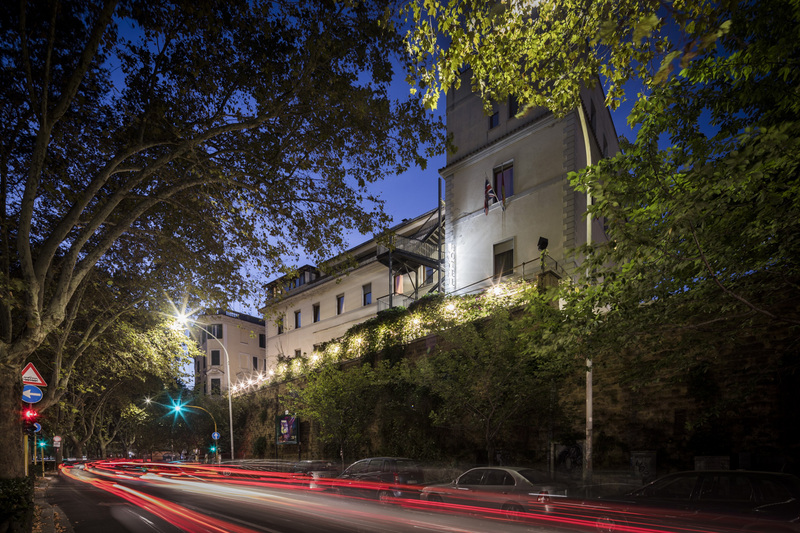 On the opposite side of the Tiber, the neighbourhood of “Testaccio” is another place where you can enjoy the roman Movida. On Sunday morning, the famous Flea Market of Porta Portese, is a place at about 300 metres from us, where you can buy all kind of clothes and vintage things. From Termini Station you can take the Bus H or 170 and get off in Trastevere Station. From the International Airport “Leonardo da Vinci” of Rome Fiumicino, you can take a taxi or the regional train FR1 and get off in Trastevere Station. 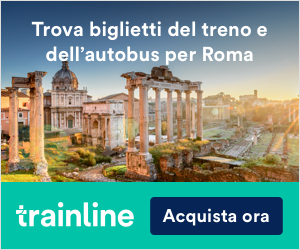 With the same train, you can reach the Nuova Fiera di Roma in just 15 minutes. From the International Airport “G.B. Pastine” of Rome Ciampino, you can take a taxi or the shuttle bus until Termini Station.